While Hog Roast Tadworth has spent many years impressing our customers with our catering services, what you may be unaware of is that we also provide a rental service. 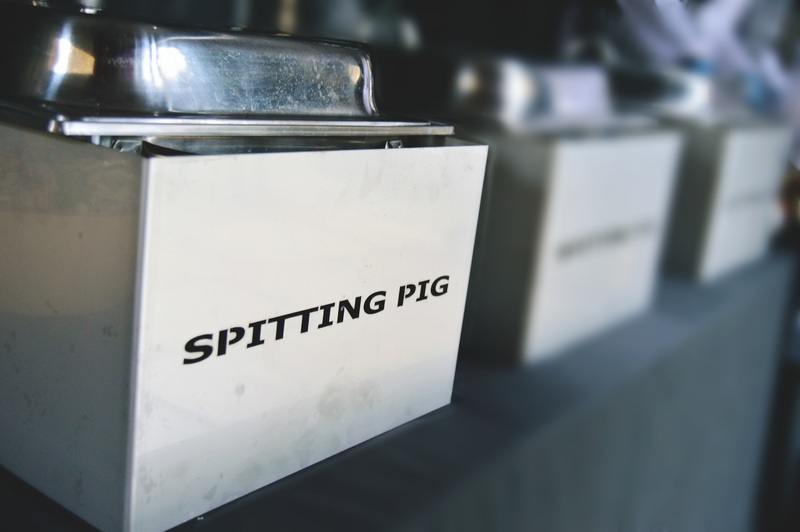 We hire out our trusty hog roast machines, which we designed and hand-build in our Lancashire factory, so that customers old and new can create their own hog or spit roast masterpieces, after being trained by professional experts – ourselves! However, another string to our bow is the fact that we sell our own range of machines too, and both professional and domestic chefs love using our equipment. Our range includes machines with different capacities but we designed all of them to be easy to use and also to manoeuvre. Teaching someone how to use one is quick and very simple, because it’s as easy as turning it on and setting the temperature, and then just keeping an eye on the meat as it cooks away. Regardless of what you want to cook with one of our machines, as they are highly versatile so you can use one of our handy attachments to barbecue instead, for example, you’ll definitely be impressed no end. One of our long-term Hog Roast Tadworth customers, Daniel, has always been impressed with our equipment and that’s why he keeps returning for more. He expanded his catering business to include cooking hog and spit roasts for clients a long time ago and he said he couldn’t be happier when it came to buying our range of machines. Recently, Daniel came to see us at our factory and showroom, as he wanted to buy his seventh machine – this time, one of our bigger machines for him to use at large events. The Platinum can cook two pigs, four legs of pork and two hundred jacket potatoes – all at the same time – and Daniel said he couldn’t wait to start using it. 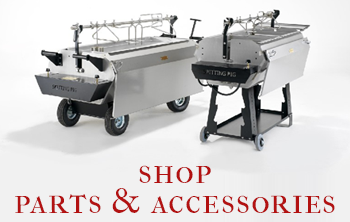 Give Hog Roast Tadworth a call about your hog roast machine purchase or pop along to our factory and showroom and let us help you find the equipment that suits you and your needs. We’re sure you’ll find exactly what you need! Hog Roast Eaton, Coleman’s Mustard.